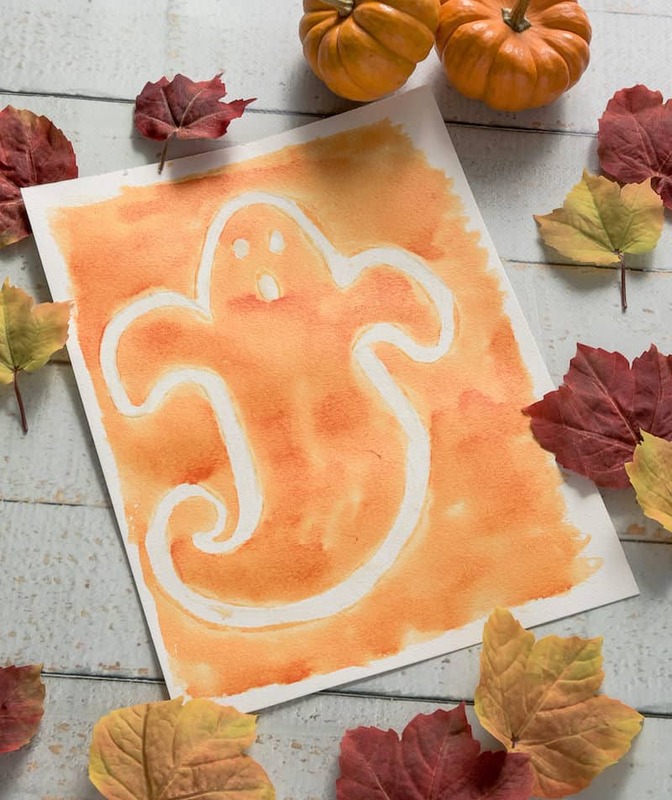 We love easy Halloween crafts for kids like these sugar drawings! Painting over a special sugar mixture reveals a unique design underneath. Did you know that you can make a watercolor resist with sugar?? 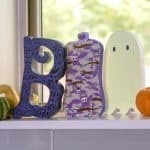 My niece and I have been on the hunt for easy Halloween crafts for kids. We've tried some handprints and other ideas we've seen, but when we were challenged to try these Watercolor Spider Webs by the folks at Imperial Sugar, we knew we needed to give them a go. 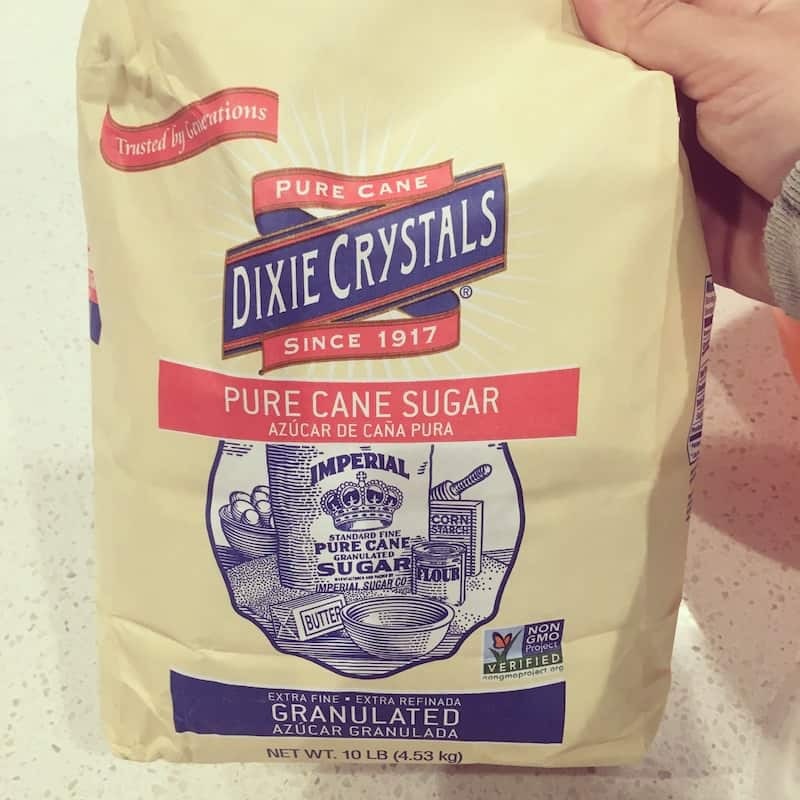 We used Dixie Crystals for this project, which we've been using for years in the kitchen for all of our baking. We love it so much that since I can't get it in the stores here on the west coast, I ordered it online. I'm not kidding! However if you're in the south or on the east coast, Dixie Crystals are easy to find, and you can make these simple watercolor drawings with ease. Your children are going to squeal at the hidden image below. Since it's non-toxic, this idea is great for preschool, for toddlers, or really any age (with supervision). Note: This recipe makes quite a large batch of “invisible paint.” You can half the recipe too if you only have one child. 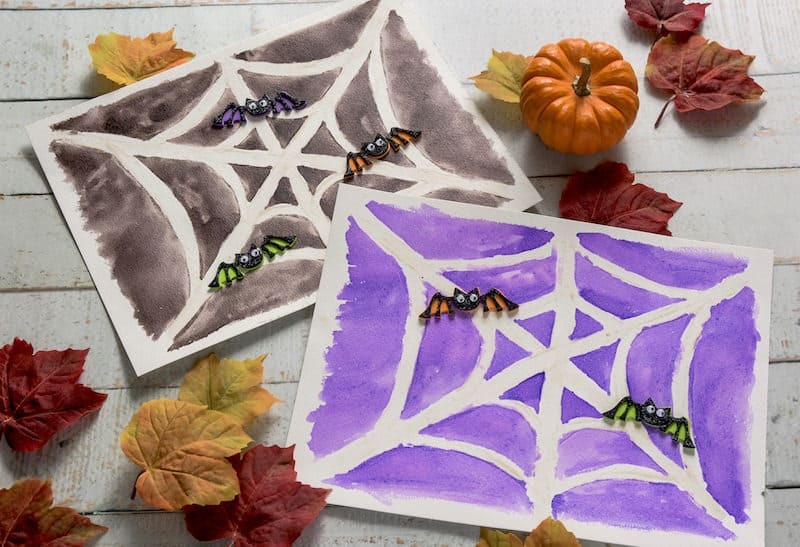 Get the FULL Watercolor Spider Web tutorial on Dixie Crystals Kids in the Kitchen site HERE! Aren't the drawings cute?? And here's a fun fact if you want to preserve these drawings for eternity – and you know you do – you can use Mod Podge to seal them. 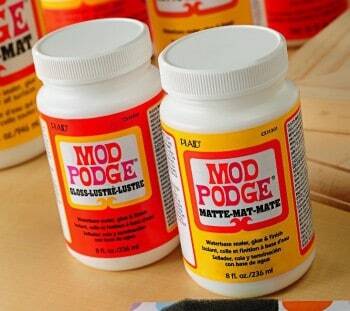 It will keep the color vibrant and will make it so that the drawings don't get ruined if you store them. We did a ghost too just because we were having so much fun! What do you think of these drawings? If you have any other easy Halloween crafts for kids you love to make (especially using sugar), we'd love to hear in the comments! For more great ideas, visit Dixie Crystals' Kids in the Kitchen site – or follow them on Facebook, Pinterest, or Instagram. 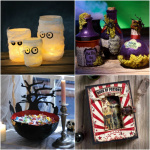 Now go have a blast and Happy Halloween! Wow Amy, This looks so easy & fun! I would love to try something similar while crafting with my niece 🙂 Thanks for sharing! Have a great day! I want to do with my brother who is 7 years old!! He and I would enjoy !! My son just turned 4 today. He’s a Halloween baby. This looks like the perfect project to try together! I know he would love it. I’m excited to see how ours turns out. Yours are super cute! Thanks for sharing. HAPPY BIRTHDAY to your son! Let me know how it turns out!